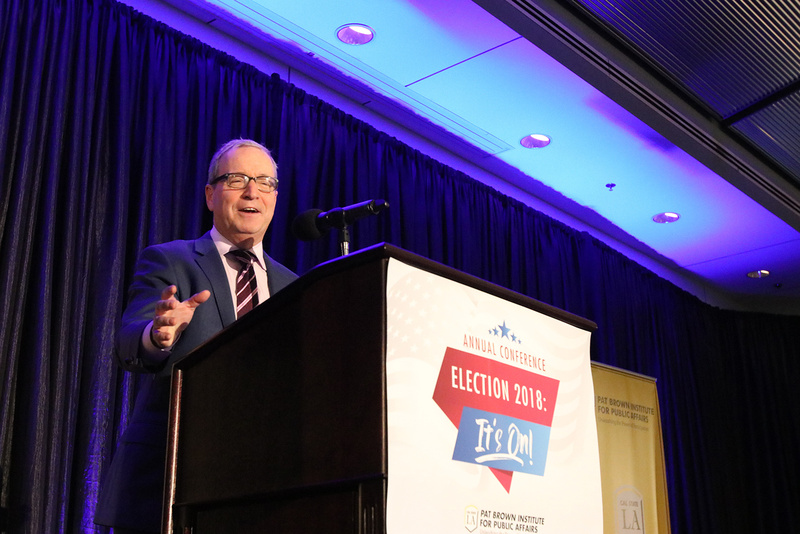 #2018ItsOn – On November 15, 2018 the Institute held our post-election conference, Election 2018: It’s On! at the Cal State LA campus. View the conference report here! While midterm elections are often overlooked, this year was different. The political struggle has been unusually intense, and California is very much at the center of the national conversation. The Election 2018: It’s On! conference served as an invaluable opportunity for those in and around politics to understand what happened, why it happened, and what it all means going forward. We addressed the outcome of local and state elections and issues such as voter turnout, the gas tax, and the direction of the next Congress. 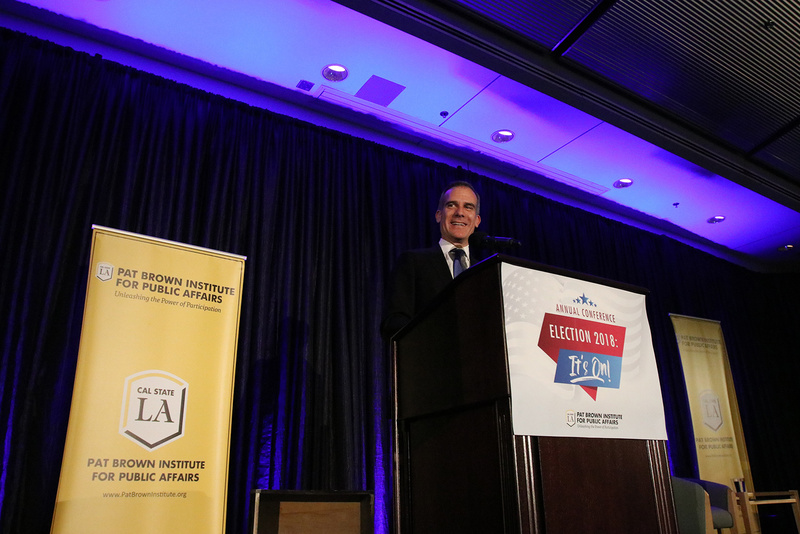 Los Angeles Mayor Eric Garcetti provided the keynote address. 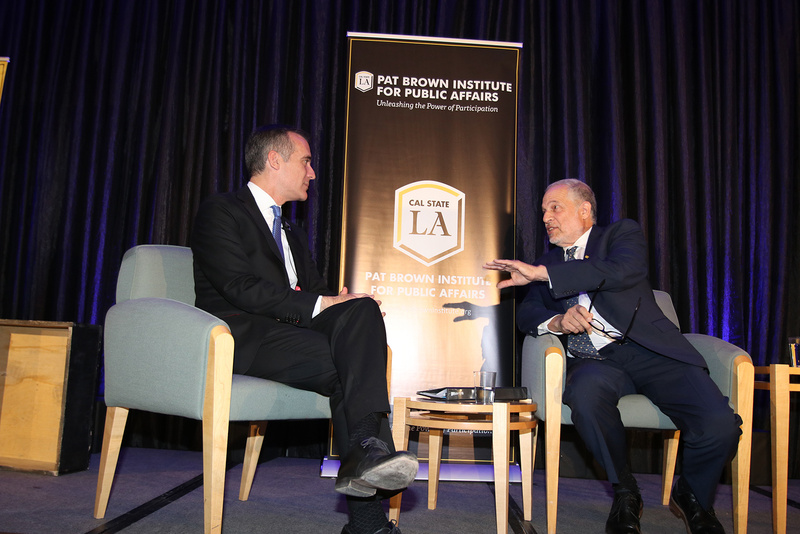 Ronald Brownstein, Atlantic Media’s Editorial Director for Strategic Partnerships and a senior political analyst for CNN, delivered the 2018 PBI Distinguished Lecture. Participants included Carla Marinucci of Politico, Pilar Marrero of “The Pundettes,” Dr. Matt Barreto of Latino Decisions and UCLA, Janet Clayton of Edison International and Southern California Edison, Warren Olney of KCRW, Jessica Levinson of Loyola Law School, Darry Sragow of the California Target Book and USC, and Mike Madrid of Grassroots Lab. 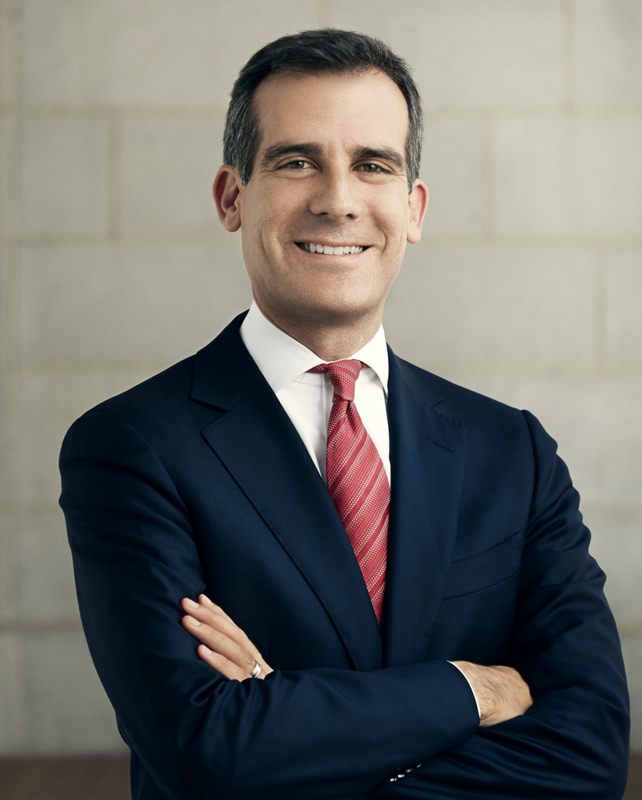 Eric Garcetti is a fourth-generation Angeleno and the 42nd Mayor of Los Angeles. 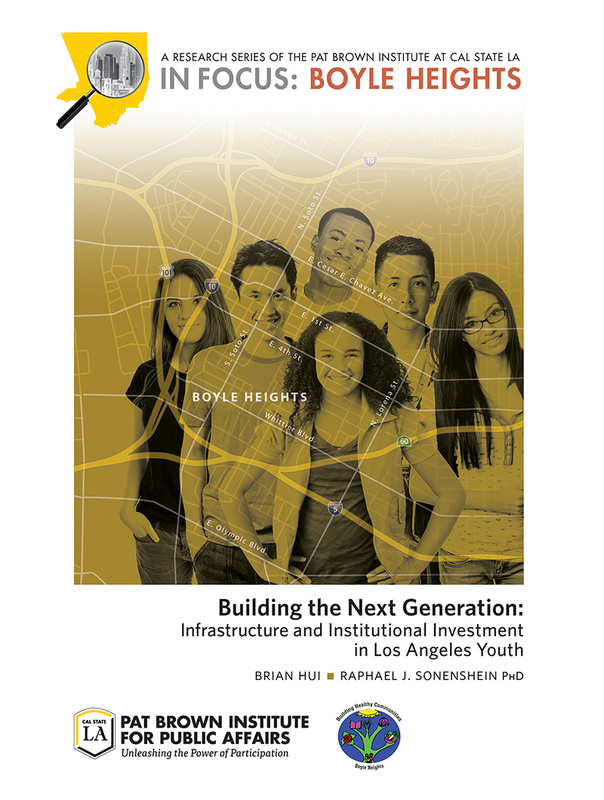 The Mayor’s government service began on the L.A. City Council, where he spent four terms as Council President before being elected Mayor in 2013 and winning re-election in 2017 by the widest margin in the history of Los Angeles. 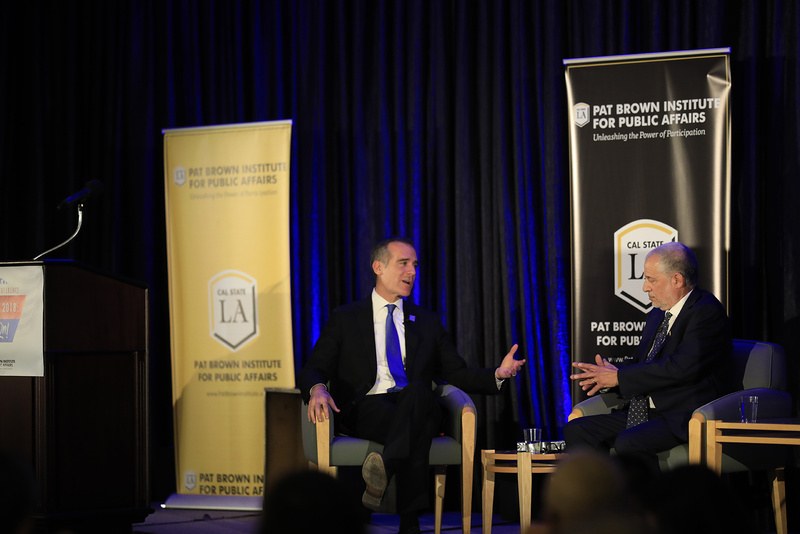 Beyond his time at City Hall, Mayor Garcetti has served his country as an intelligence officer in the United States Navy Reserve, and taught at the University of Southern California and Occidental College. The Mayor received his B.A. and M.A. from Columbia University, and studied as a Rhodes Scholar at Oxford University, and later at the London School of Economics. 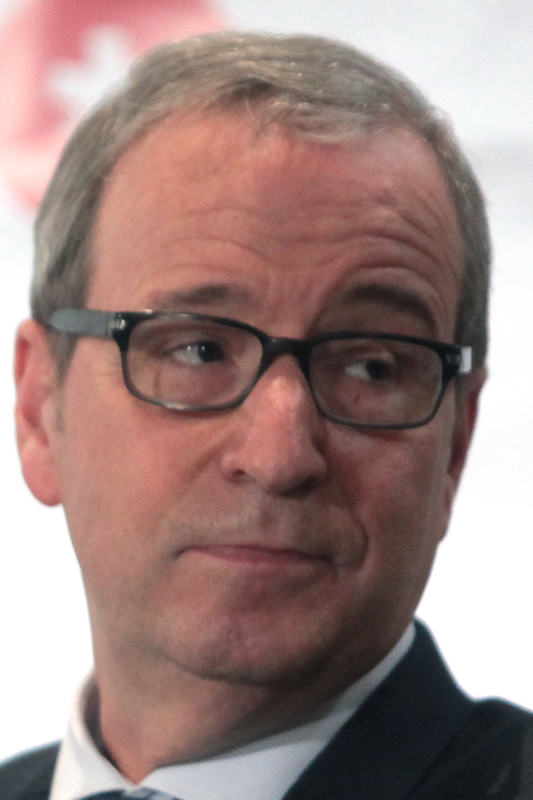 Ronald Brownstein is a CNN senior political analyst, regularly appearing across the network’s programming and special political coverage. Brownstein is Atlantic Media’s Editorial Director for Strategic Partnerships, in charge of long-term editorial strategy. He also writes a weekly column and regularly contributes other pieces for the National Journal, contributes to Quartz, and The Atlantic, and coordinates political coverage and activities across publications produced by Atlantic Media. 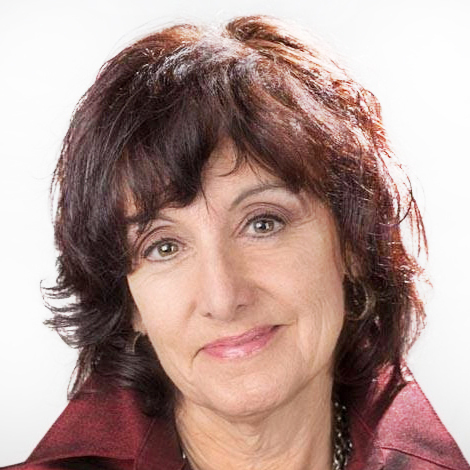 Carla Marinucci has been consistently named one of California’s leading political writers and top political bloggers. 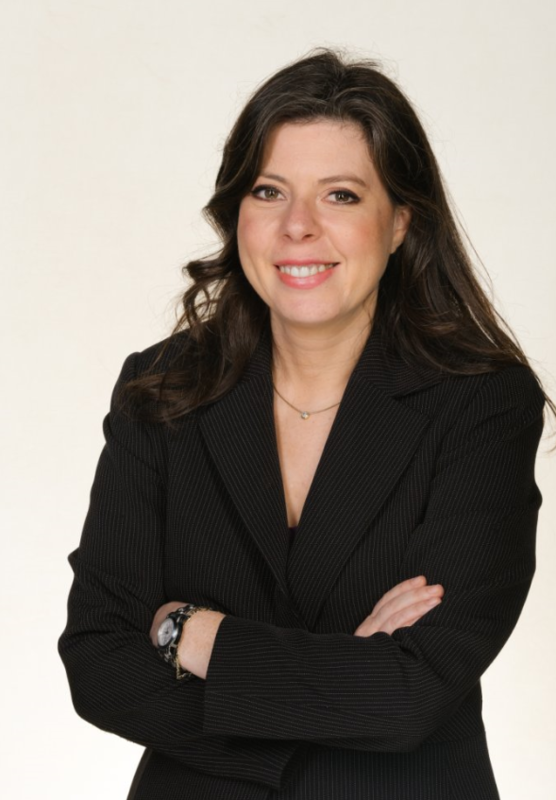 Prior to joining POLITICO, Marinucci was senior political writer for the Hearst flagship San Francisco Chronicle, and before that for the Hearst-owned San Francisco Examiner. 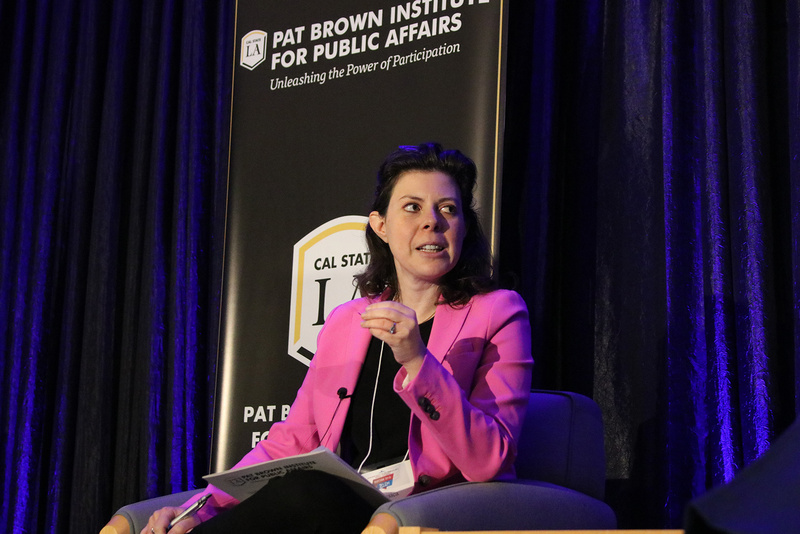 She has covered presidential elections since 1996, and six California gubernatorial elections, including the historic recall with Arnold Schwarzenegger, as well as the administrations of four California governors. In 2013, she was honored by the Society of Professional Journalists with a lifetime achievement award for her coverage of California politics. 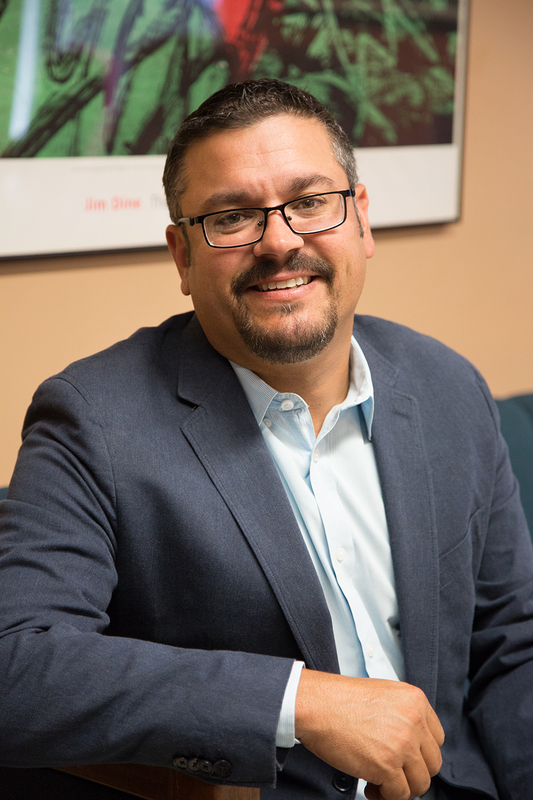 Matt A. Barreto is Professor of Political Science and Chicana/o Studies at UCLA and the co-founder of the research and polling firm Latino Decisions. Time Magazine called Latino Decisions the “gold-standard in Latino American polling” and The Guardian wrote that Latino Decisions is “the leading Latino political opinion research group” in the United States. Barreto’s research was recognized in the 30 Latinos key to the 2012 election by Politic365, listed in the Top 100 Global Thinkers of 2012 by the European Politics Magazine LSDP, and was named one of the top 15 leading Latino pundits by Huffington Post which said Barreto was “the pollster that has his finger on the pulse of the Latino electorate.” In 2015, Barreto was hired by the Hillary Clinton presidential campaign to run polling and focus groups on Latino voters. Pilar Marrero is a journalist and author with long experience in covering social and political issues of the Latino community in the United States. 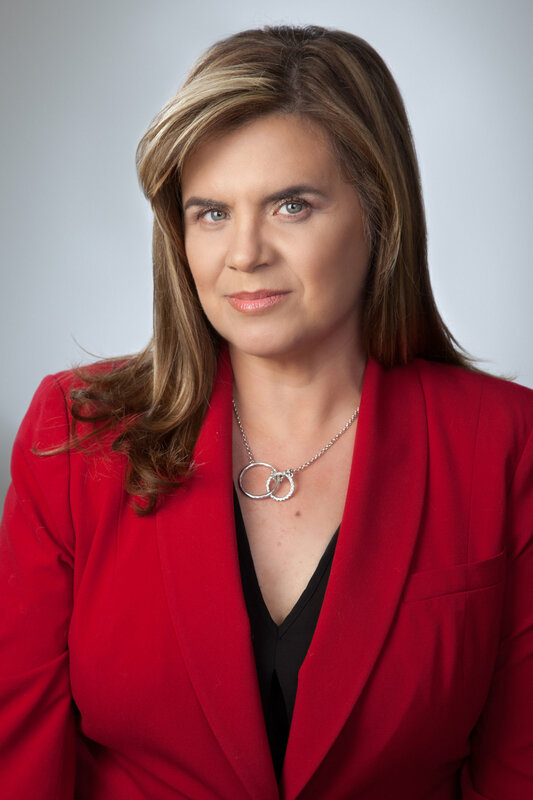 She is one of the foremost experts on immigration policy and politics in the US media world and has covered the issue extensively over her years as a reporter. 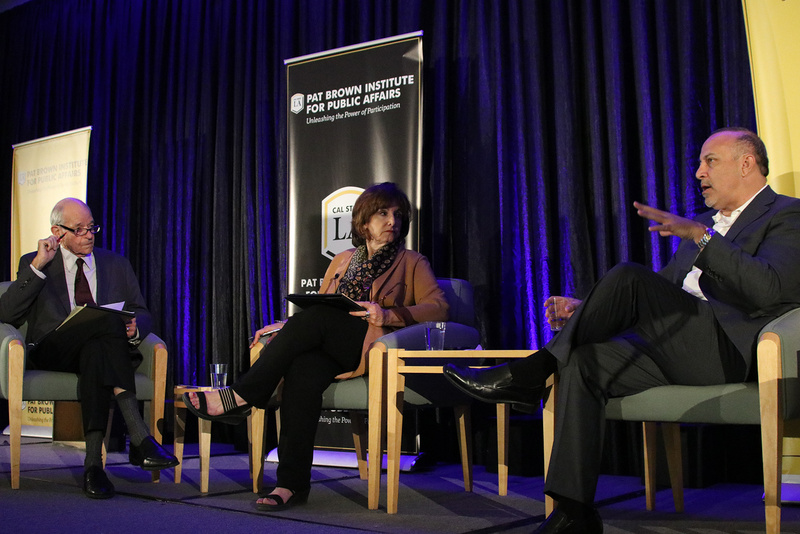 As a political journalist, Marrero has covered the last nine presidential elections, as well as California gubernatorial elections and Los Angeles mayoral races. Jessica Levinson’s work focuses on election law and governance issues, including campaign finance, ethics, ballot initiatives, redistricting, term limits and state budgets. 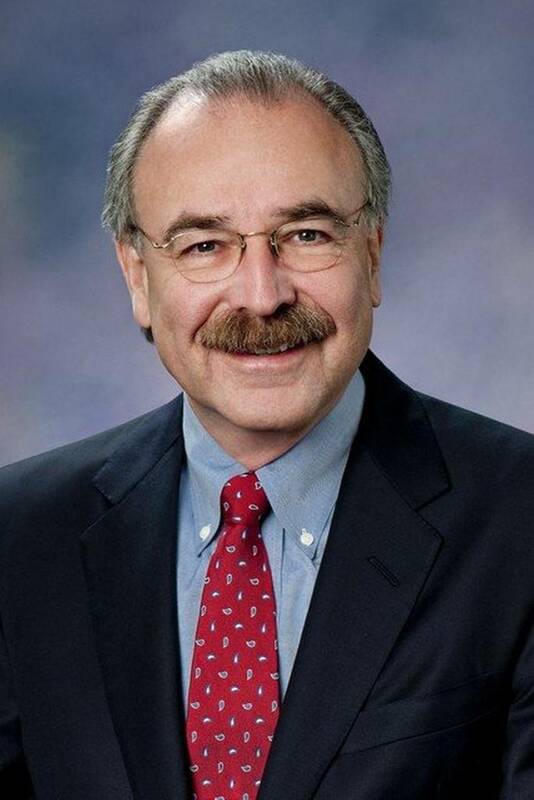 Levinson currently serves as the President of the Los Angeles Ethics Commission. 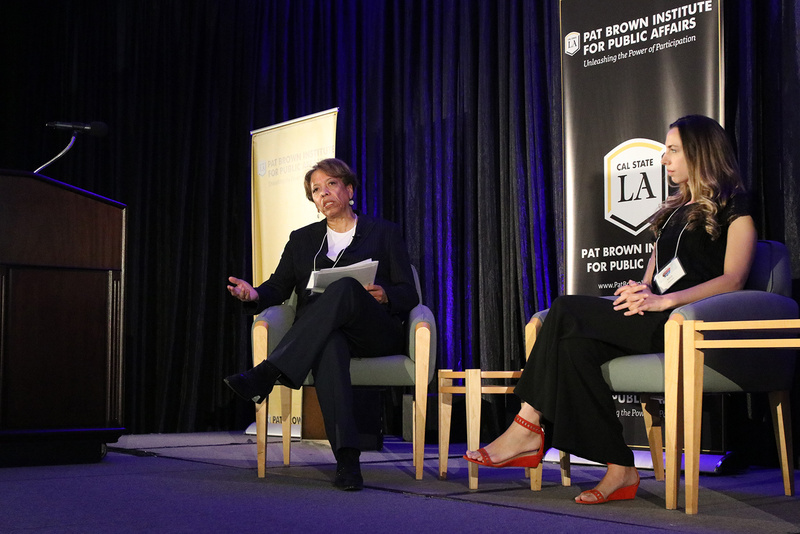 She was appointed by the Los Angeles City Controller in 2013 to serve a five-year term. She regularly appears as an election law and governance expert on the television and the radio, including programs aired on NBC, CBS, ABC, Fox News, Fox Business Channel, NPR, KNX and KPFK. She is also frequently quoted in the print media, including The New York Times, Wall Street Journal, Associated Press, Los Angeles Times, Sacramento Bee, San Francisco Chronicle and Reuters. For over twenty years, Mike Madrid has been changing the outcomes of political campaigns throughout the country. He is one of the rare political professionals widely recognized as an expert across party lines and has advised Republicans and Democrats in some of the highest profile races nationwide. 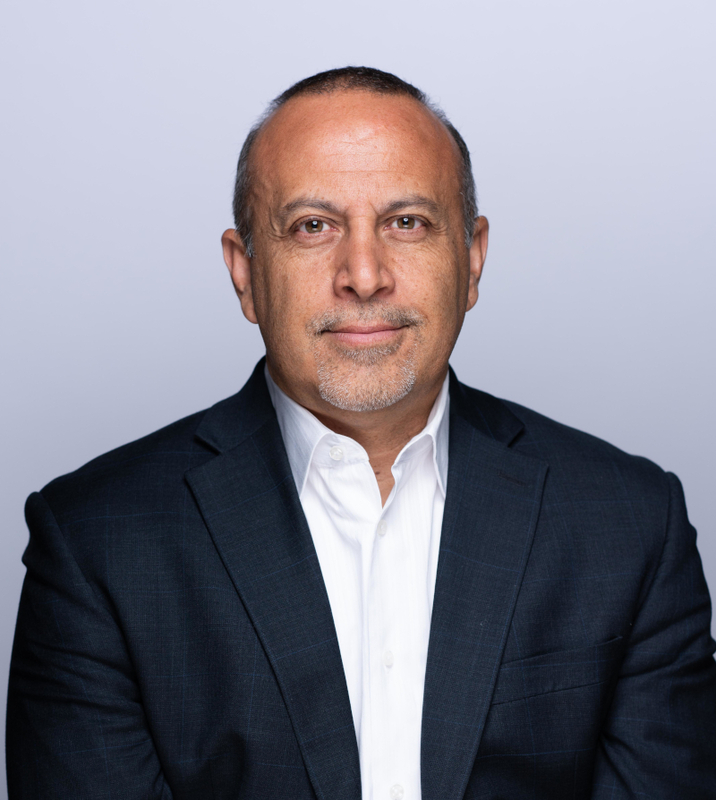 In 2001, he was named as one of America’s “Most Influential Hispanics” by Hispanic Business Magazine and has since served as a fellow at the Unruh Institute for Politics at USC and co-director of the Los Angeles Times / USC Poll. Currently, he sits on the Board of Directors of the American Association of Political Consultants (AAPC). Darry Sragow, Publisher of the California Target Book, is an attorney, political strategist and adjunct assistant professor of political science at the University of Southern California. He has managed high profile political campaigns in several states, including three campaigns for governor and two for the U.S. Senate in California. For nearly ten years he was the chief campaign strategist for the Democrats in the California State Assembly. He is currently in his 19th year teaching at least one undergraduate course in political science every semester, the first four years at the University of California, Berkeley and the last fifteen at USC. 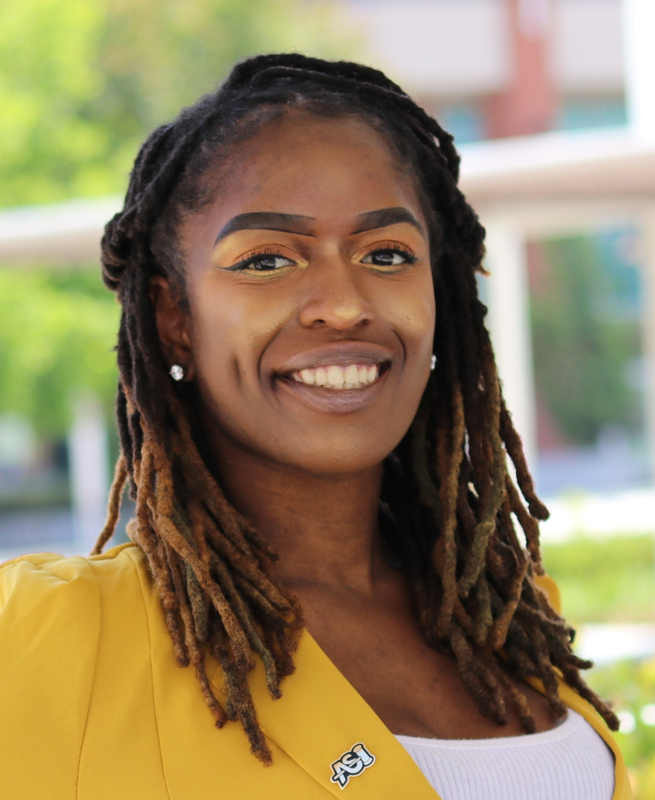 Nia Johnson is serving the campus community as the ASI President for the 2018-2019 academic year. Her vision is to empower student voices and enhance campus life. 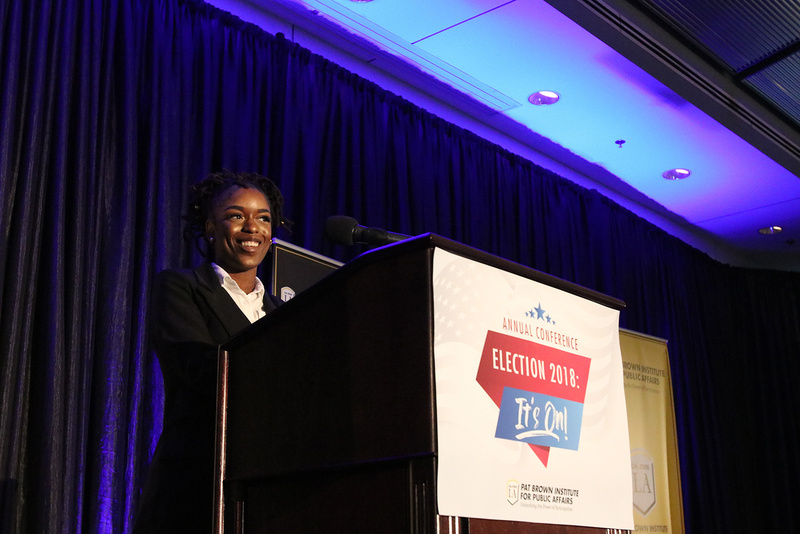 As a student, she currently studies political science and aspires to be a legal advocate for communities that are disenfranchised by the bail system. This is President Johnson’s fourth and final year as an undergraduate and she is excited to spend her senior year collaborating with her fellow student leaders. President Johnson and her team of student leaders are currently working on a petition to expand ASI services. Some of the services ASI recently offered in collaboration with the campus community were the Parking Town Hall, the Social Impact fair, Voter Registration Day, and a Mock Ballot for the recent Midterm elections. President Johnson wants to ensure that these programs grow and increase opportunities for civic engagement on our campus. Throughout the rest of her term she will continue to stress the importance of civic engagement and the impacts it has on our diverse population. As a member of our community, it is her passion and prerogative to keep herself and her peers updated on the local political shifts that take place.